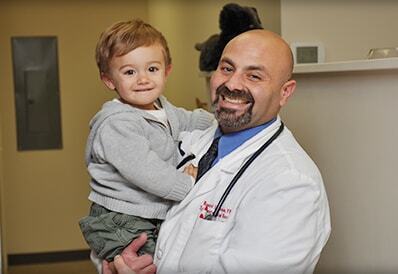 Dr. Silberman, a NJ native, has been lucky enough to fulfill his childhood dream of becoming a veterinarian. In 1996, he received a B.S. in Animal Science from the University of Delaware, and then went directly to the Ivy Leagues, graduating from the University of Pennsylvania School of Veterinary Medicine in 2000. 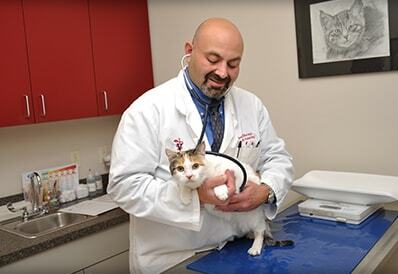 For the next 11 years, Dr. Silberman worked as an associate in Northern NJ, opening Tri-County Animal Hospital in 2011. 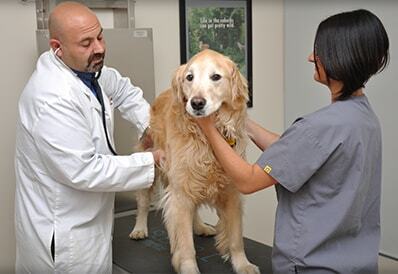 His veterinary interests include internal medicine, pain management, and soft tissue surgery. Dr. Silberman lives with his wife, son, Alex and daughter, Leah. He has a golden retriever, Charlie, black lab, Roxy, and rescued cat, Kaiya. His outside interests include camping, cooking, and his Harley Davidson motorcycle.